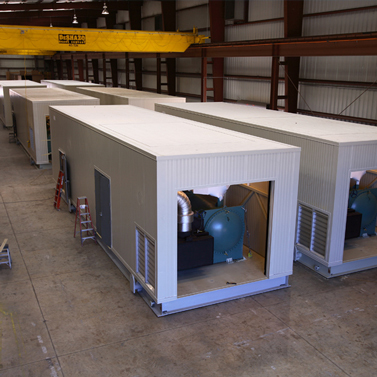 Delivering advanced chilling technologies for power generation, mission critical facilities and central utility plants. 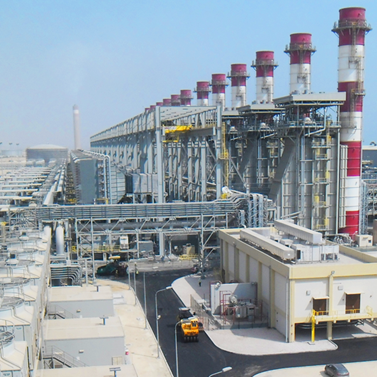 The world's largest combined cycle power plant in one of the world's hottest regions uses TIAC to maximize power generation. 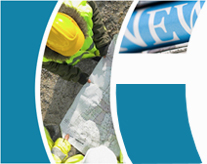 We are an industry leader in the design, construction, fabrication, installation, operations & maintenance (O&M) and servicing of a range of energy systems. Our experience spans more than 20 years and stretches across the globe, with offices in the United States, China, and the Middle East and North Africa (MENA) region. 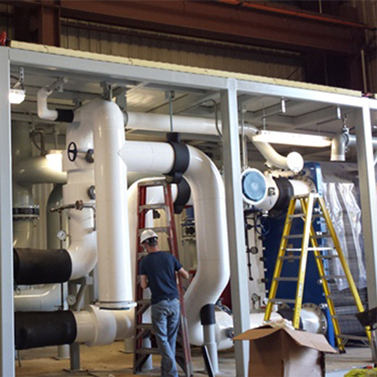 Whether it's turbine inlet air chilling for a combined cycle power plant, district cooling for a university campus, a modular chiller plant for data center cooling or combined heat and power energy plant for a food processing plant, we customize our solutions to closely match a customer's needs. 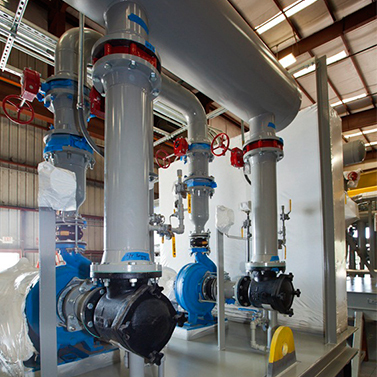 Turbine Inlet Air Chilling (TIAC) is a power enhancement system that is applied to a gas turbine to improve the power output, efficiency and operational flexibility of power plants. 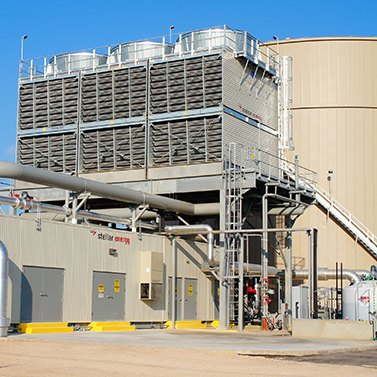 Central Utility Plants (CUP) can meet a range of needs, including chilled water, hot water, steam, electricity or other utilities. District Cooling is the distribution of cooling energy from a centralized plant to several buildings in a district. 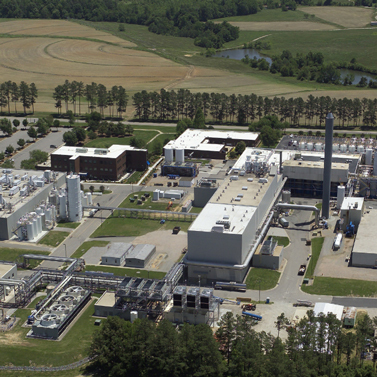 With Combined Heat & Power (CHP) solutions, waste heat is captured and recycled for the purposes of power generation and thermal energy, including hot water, steam and chilled water.